You can be a SUPASTAR! – Ride in a movie | Milwaukee Chapter H.O.G. Anyone for being in a movie? Earlier this year Tucker mentioned the chance to ride in a movie … July 25-26, Wednesday and Thursday. They are looking for about 20-30 bikes and riders to be extras in a feature film. 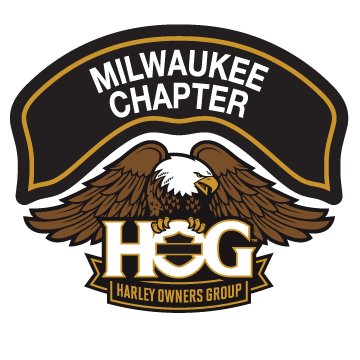 Day 1 you will be filmed riding over the Hoan Bridge with your vests on displaying the Milwaukee Chapter. Day 2 you will be parked in front of the Pfister hotel just hanging out. If anyone is interested please email me at … mrbigguy800@aol.com with your name and phone number. I will give the producers your info and they will contact you with the times.